Welcome to NERF Gun Target Practice! Nerf Gun Target Practice is for summer days, rainy days, snowy days, or kids cooped-up-for-too-long days. Do you seem to have a bunch of Nerf Guns and not enough things to do with them….. besides shoot your sibling? << Am I right? 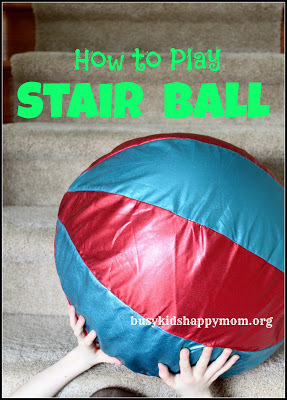 There are tons of variations of this target above and trust me, this still gives my kids plenty of fun! 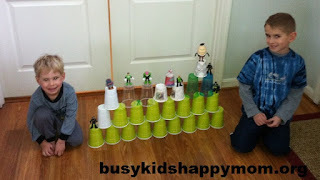 Who knew that red plastic cups could be so much fun? Honestly, I think it’s the cups and the LEGOs that make a perfect combination. 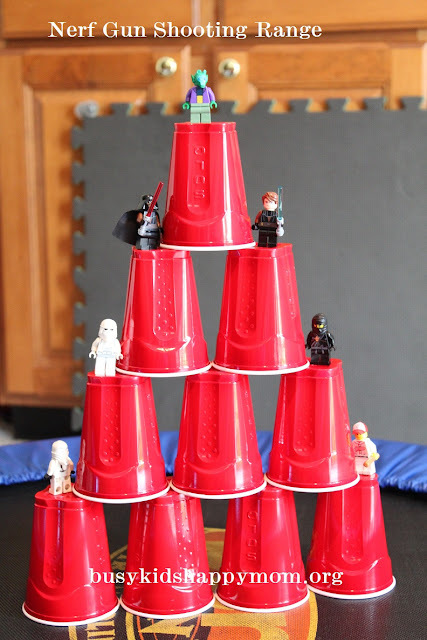 #1 Set-up your cup tower. #3 Ka-POW! There’s just something about a big explosion that brings great satisfaction! When were Nerf Guns invented? Have you ever wondered when Nerf Guns were first invented? Well the first NERF product was a small foam ball, made by Twister inventor Reyn Guyer in 1969. It was first sold in 1970 by Parker Brothers as the world’s first indoor ball, and by the end of that year, millions had been sold. In 1992, the very first NERF dart blaster was sold, the NERF Sharpshooter, and the NERF slingshot. 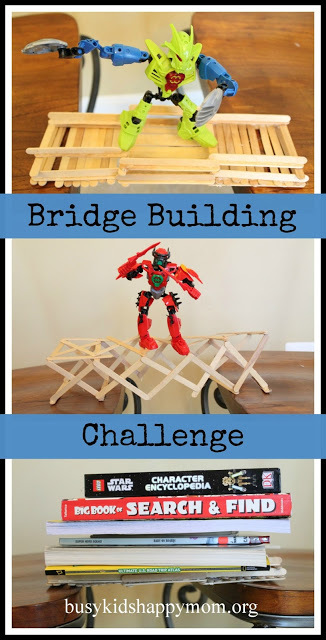 Looking for a different way to create the Nerf Gun Shooting Range? Well, a lovely reader Ann sent this super picture of her boys and their version of the Nerf Gun Target Practice. Here are… Matias and Sebastian. 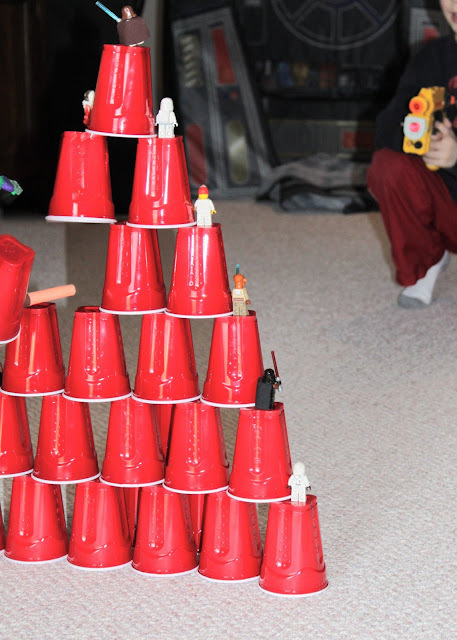 They used green Solo Cups and small action figures to design another shooting range. Anything is fun when you use a Nerf Gun to shoot down action figures! 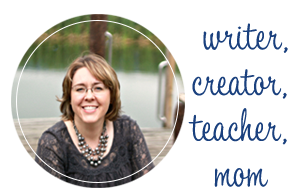 Kristen’s background is in elementary education, crafts and raising boys! 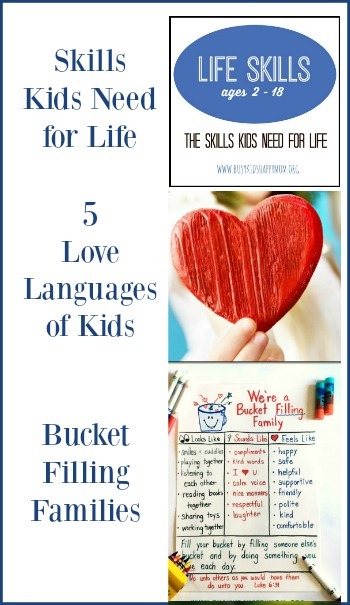 Busy kids are those engaged in fun, practical, and purposeful activities in their daily life. Follow Kristen on Facebook, Pinterest. My boys are beside themselves with joy shooting down all their little figurines, Lego people & Happy Meal toys. To quote Matias (age 7)”This is AWESOME! 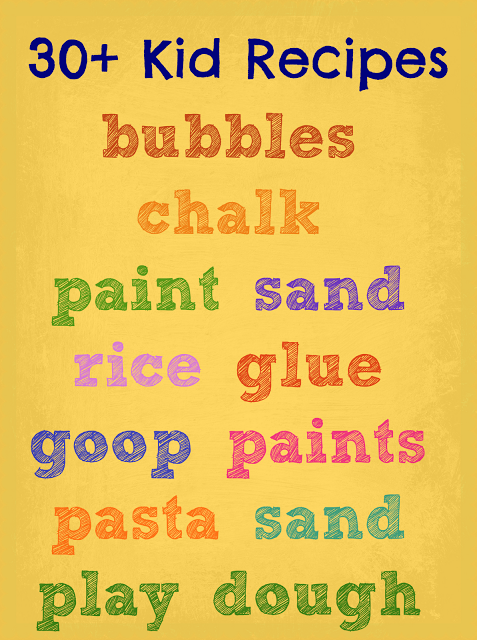 Whoever thought of this is great!” Thanks Kristen for what is sure to be a great inside activity. I’m pretty sure my hubby would LOVE this! ALL of the adults have played at my house! It’s great all around! This is great! I will have to let my 5 year old try this! !